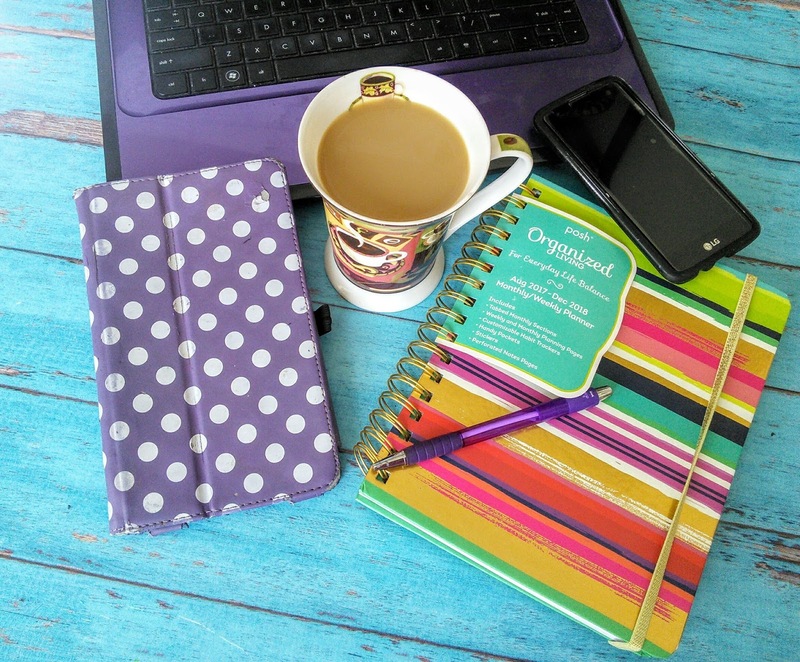 Mom Knows Best : Can I Make Money Blogging? People are always surprised when I tell them that I make money from blogging. I love my job as a blogger. Yes, blogging is a full-time job for me and I do make money doing what I love. I try not to brag about awesome products that I receive from companies or about how much money I make from working with PR people, like Nancy Behrman. I find that when I do so, people tend to think that they can start a blog in their spare time and start making money or receiving products right away. Most people just don't understand the amount of work that goes into blogging for profit. They don't understand that many bloggers work many years before they earn decent money. Blogging is definitely a passion for me that turned into a full-time job. I have been blogging for six years but have only been making money for three years. When I started blogging, it was not for the money but as a way to write about products that I wanted to try. It was not until I attended my first blogging conference, that I started to earn money. With each conference, I learned more and started to work with more companies. I also realized that blogging could be a full-time job that would allow me to stay home and be there for my kids. I love being able to send my boys off to school and stay home and work. I may not earn the same amount of money that I would if I had a full-time job outside of the house but I make enough money for extra spending money. I just love the flexibility that blogging gives me. What other jobs can one work in their PJs and do laundry at the same time? 1. Receiving products in exchange for a post. One of the most fun ways that I earn money is through products. Companies will email me and ask if they can send me their product. If it is a product that I love or want to use, then I accept their product. Then I use them in a recipe or in my daily life and write about them on my website. Yes, I consider products income. I get paid in products for my work and that means I don't have to spend money for something that I would otherwise buy. A recent product that I received was a wonderful planner. 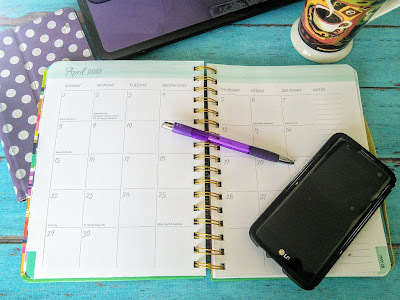 With the new year coming soon, I needed a new planner and was excited when a company reached out to me and offer one to me in exchange for a write up on my website. I work with a lot of PR people and they refer me to companies that want to work with me. These companies pay us bloggers money to feature their company or product on our website. An example of a PR person/company that I work for is Nancy Behrman. I can get paid in many ways for the work that they want me to perform. I usually get paid in cash, gift cards, or products. Another way that I earn money through blogging is affiliate links. I will write about a product that I love and if you click on a link and buy that product, I will earn a small percentage of that sale. Sometimes companies want me to promote their product or service on social media in exchange for money. A blogger needs to have a certain amount of followers before a company will pay them to post on their social media site like Twitter. I look at this form of work as an advertisement like a commercial on TV. Companies know that people are on social media so it is a great way to reach them. I have yet to expand into this type of work on my website but many other bloggers earn money by placing an ad on their sidebar. When someone clicks on that ad they make money. Some bloggers sell items like crafts or books on their website. This is just another way to earn some cash. These are just some of the ways a blogger can earn money. Just like any other job, we earn this money, as running a blog takes a lot of work. Just writing a post can take 1-2 hours. Then we have to take photos and answer emails. It can also take several hours to create recipes that I post. Once we get a post completed, it needs to be promoted and that can be several hours a week. Sometimes/a lot of times bloggers posts that don't earn us any money. These posts on our website can help get us more followers or we just want to share information that we are passionate about so we can help others. A while back I wrote about my son's tonsil surgery because of my frustration of lack of information on the web. I want to share this experience with others so could get the answers they need about tonsil surgery. You can read more about my son's experience at the below links. I thoroughly enjoyed reading your article on how to make money from blogging. Lots of great insight! I always tell newbies not to expect to get rich fast. I make a little bit blogging, but I never went into it for huge sums of money. Blogging is a wonderful career and allows so many people the opportunity to make money and support their families. Your post suggests great ways for bloggers to make some extra money. I have been blogging about six months, I have made a few dollars here and there but I am hoping to keep growing and expanding my email list to one day make a living with my site. One of my daughters makes a very decent living with her blog, it is her full time job. I don't think people realise there is plenty of ways to make money from blogging!! I'm glad you are doing well Tara! Blogging is certainly not easy! I am happy to hear that your blog is doing well. I love to write too. Blogging gives me a great reason to put pen to paper more. I love your matter a fact information it is quite encouraging, so many times I wonder whether what other bloggers post is true. I like to write but I would also like to make money from it. I think that there is always some way to make money as a blogger. You just have to figure out what the best approach for you is! I have just started to really look into how I can make more money from my site alone. These are some great tips. Blogging can definitely earn you money. And if you're passionate enough, it can even become your full time job. There are various ways tp make money from your blogs, indeed. I have been fortunate to make money from blogging. And I do love all the different ways this can be done. I have been blogging for nearly nearly 7 years and while it took a bit to get going, I now make a full time income from my blog. Great tips for others!